Jon finished his award-winning PhD at Imperial College London in 2017, where as a palaeontologist he studied the evolution of dinosaurs, crocodiles, and other animals. For the last 7 years or so, he has been a fervent challenger of the status quo in scholarly communication and publishing, and became the Communications Director of ScienceOpen for two years in 2015. Now, he has turned independent in order to continue his dino-research, and work on building an Open Science MOOC to help train the next generation of researchers in open practices. 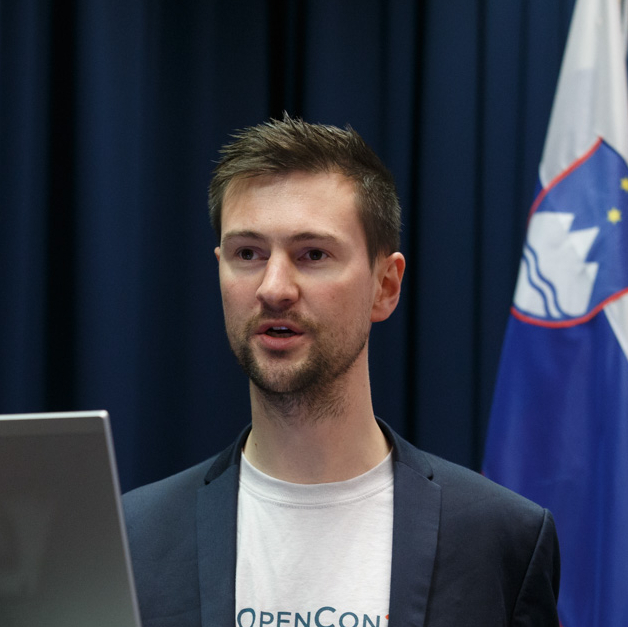 He has published papers on Open Access and Peer Review, is currently leading the development of the Foundations for Open Science Strategy document, and is the founder of the digital publishing platform paleorXiv. Jon is also an ambassador for ASAPbio and the Center for Open Science, a scientific advisor for Guaana and ScienceMatters, a Mozilla Open Leadership mentor, and the co-runner of the Berlin Open Science meetup. He is also a freelance science communicator and consultant, and has written a kids book called Excavate Dinosaurs. He tweets far too much as @protohedgehog, and can often be found bouncing around the world at conferences talking about open science.